For a business that’s been operating for less than six months, the numbers might seem incredible. But that’s because their restaurant, the Toronto-based Toasted Tangerine is part of a new wave of mobile eateries—food trucks. It’s a trend that’s focused on gourmet meals but also—and perhaps counter-intuitively—on environmental sustainability. 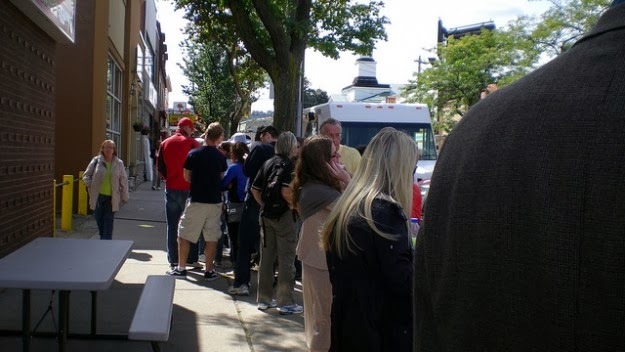 “A food truck uses way less energy than a brick-and-mortar restaurant does,” explains Tangerine.